Consultations: I am always more than happy to come out and meet with you and your horse to evaluate lower limb movement and biomechanics, hoof health, and nutrition advice in regards to the hoof. Barefoot trimming: I am passionate about keeping your horse comfortable while working to help them grow the healthiest feet possible. I am happy to take the time to build a relationship with your horse in order to make the trim as enjoyable as possible for them. The first trim will include a consultation (if not already done), and likely will be more conservative than following trims as we watch how each trim adjusts your horse’s movement and the biomechanics of the hoof. I like to keep a 4-6 week trim schedule to see progress, and may even suggest a shorter schedule for some rehabilitation cases. Measuring and Ordering Boots: I am a dealer for Scoot Boots and would be happy to use my Fit Kit to size your horse and order a pair of boots for you. If we discover that Scoot Boots may not fit your horse’s needs, I am happy to recommend options and help you to get a pair of boots that will work for your horse. Hoof Armor, Casting, Tape-On Boot Shells, and Glue-on Options: While I believe that the vascular system of the hoof as well as its soft tissue is best functioning with a bare hoof, in some cases of rehab the horse may need 24/7 protection. Boots and pads are a good option for this, but some owners and boarding situations are not able to boot as necessary. In these cases, casting, tape on boots, or glue on shoes may be a consideration. I am able to provide these services as well, and will be happy to discuss these options with you if needed. I am also able to apply Hoof Armor, which is a Kevlar-based epoxy used to prevent wear while trying to build sole thickness. It does help with sole sensitivity in some horses. 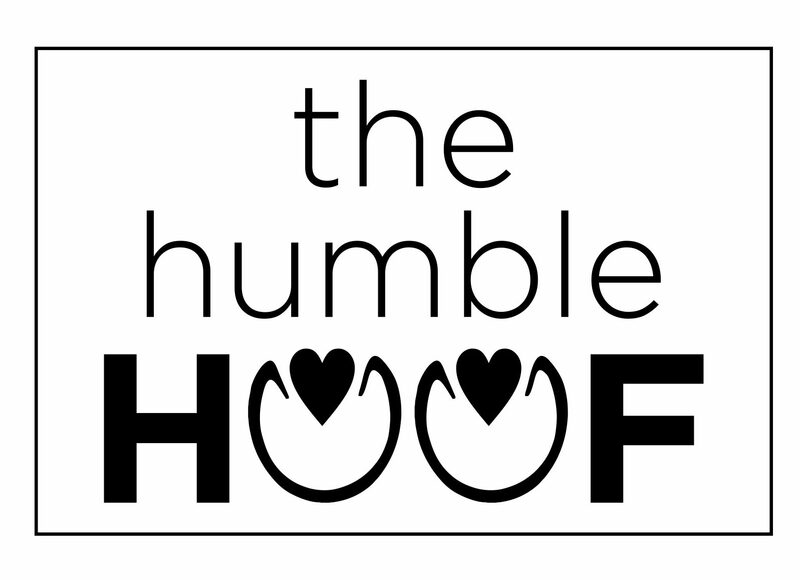 The Humble Hoof – Alicia Harlov is a barefoot trimmer and natural hoofcare provider currently taking new clients on the North Shore of Massachusetts and in surrounding areas.